They're called the golden years for a reason. Getting older has its perks. For one, you're good at using what you've learned. This is called crystalized intelligence, and it keeps getting better, even when you're 65 or 70. Turns out you might not be a grumpy old man (or woman), after all. You'll probably get more agreeable as you age, at least through your 60s. You're also likely to be happier and less inclined to get angry. Scientists haven't figured out exactly why this happens, but they do have some theories. Older people might control their emotions better and focus more on how to make the most of life. You're more in tune with other people's emotions in your 40s and older than at any other time in your life. That insight into how others think and feel can make living with your loved ones easier and help you get along better with your coworkers, too. 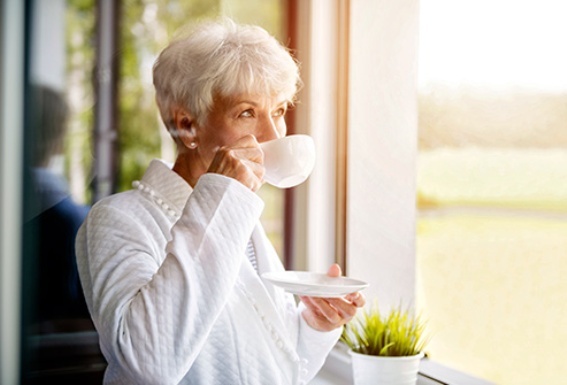 There's a good chance you'll become the morning person you've always wanted to be - in your 60s. Our sleeping patterns can shift as we age, so we get sleepier earlier and wake up earlier. That seems to work out well. One study showed that even though folks over 65 tend to wake up during the night, most said they regularly get a good night's sleep. Once you hit your 70s, those migraines you may have had much of your life may go away. Only 10% of women and 5% of men over 70 still report migraines. Even better news: Even if you have a migraine, it may not actually come with the headache. 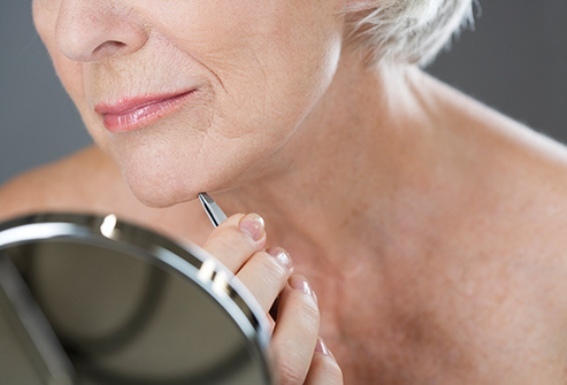 As we age they're more like to show up as visual or sensory disturbances instead. Early retirement might not be the best thing for your health - unless you have a fun second career. A study called the Longevity Project found that people who work hard at a job they enjoy live the longest. That, along with good friends and a good marriage, could be the key to sticking around a while. You may worry more about breaking bones as you age. But you're more likely to take a tumble if you're scared of falling. One study found that about a third of adults over 65 have that fear. And it's understandable, because falls are the leading cause of injuries for older people. 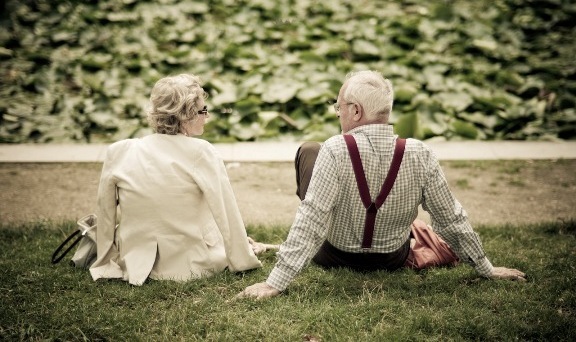 Baby boomers and older adults report less stress than their younger counterparts. That doesn't mean, it goes away. Health and money problems still crop up. 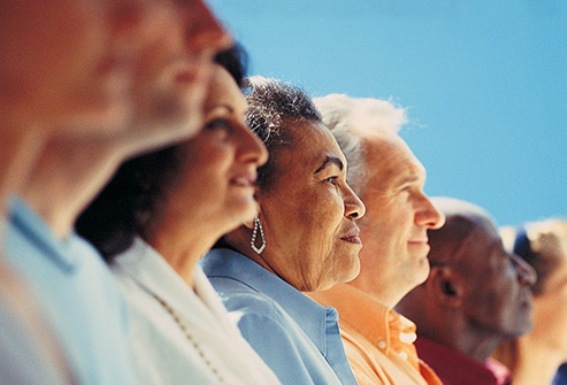 But studies show that 9 of 10 older adults say they're doing enough to manage it. The longer you're alive, the more gravity brings you down. The spaces between the bones in your spine - called vertebrae - get closer together. That can make you about an inch shorter as you get older. Those 60 and over tend to cast ballots more than any other age group. And they're the fastest-growing block of voters in general worldwide. That means more voting power on topics that matter as you age such as Social Security and health care.